This article is part of a series of city guides to innovation hubs around the world. Each guide features a set of locations to help connect innovators and entrepreneurs to like-minded communities across the globe. A city local—who’s also a leader of the SingularityU Chapter in that city—has curated these destinations to get you plugged into the network in no time. Today’s post is the first of the series and focuses on Shanghai, China. Make sure to visit the SingularityU Global Hub to connect with Singularity University community members worldwide. Shanghai is a city full of life. 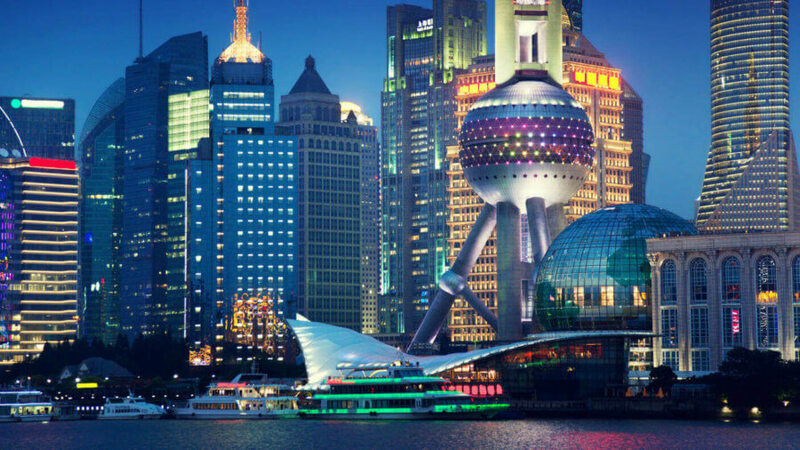 With its population of 24 million, Shanghai embraces vibrant growth, fosters rising diversity, and attracts visionaries, innovators, and adventurers. Fintech, artificial intelligence, and e-commerce are booming. Now is a great time to explore this multicultural, inspirational city as it experiences quick growth and ever greater influence. 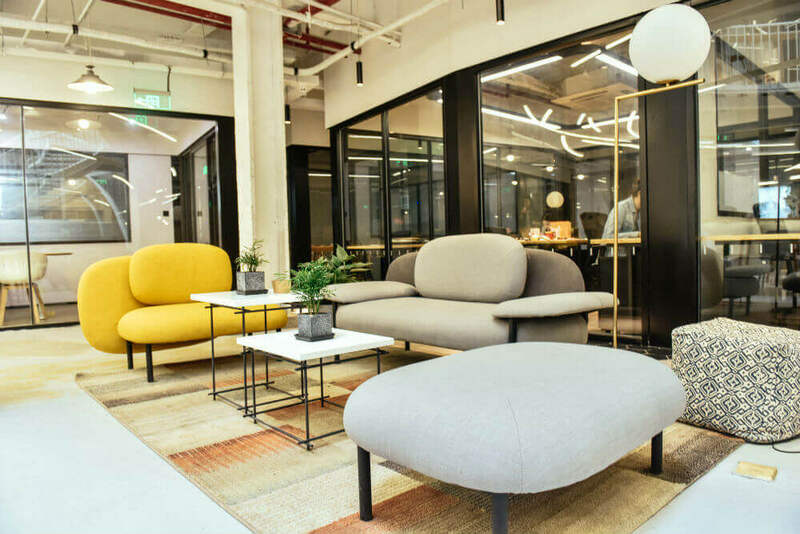 With 10 convenient locations in the Shanghai downtown area, Mixpace offers affordable prices and various office and event spaces to both foreign and local entrepreneurs and startups. The first hackerspace and a non-profit in China, Xinchejian was founded to support projects in physical computing, open source hardware, and the Internet of Things. It hosts regular events and talks to facilitate development of hackerspaces in China. FinTech Connector is a community connecting local fintech entrepreneurs and start-ups with global professionals, thought leaders, and investors for the purpose of disrupting financial services with cutting-edge technology. 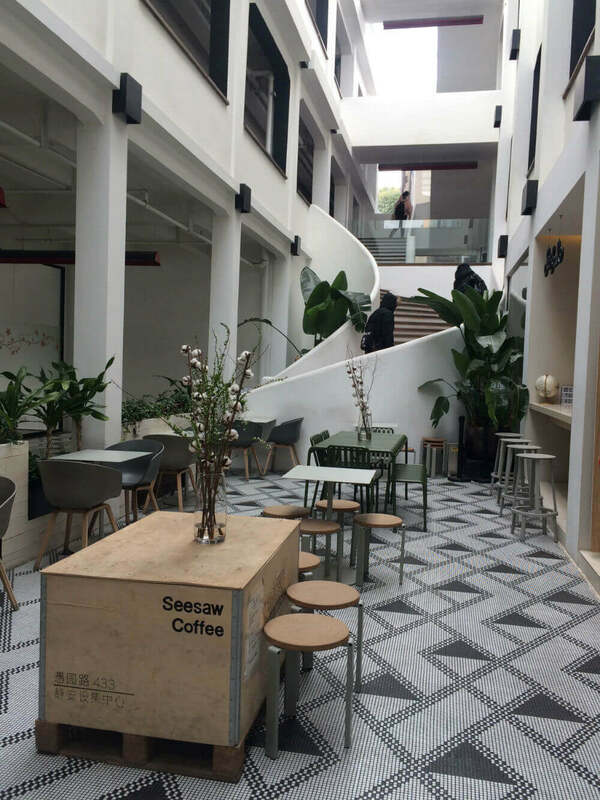 Clean and modern décor, convenient locations, a quiet environment, and high-quality coffee make Seesaw one of the most popular coffee shops in Shanghai. 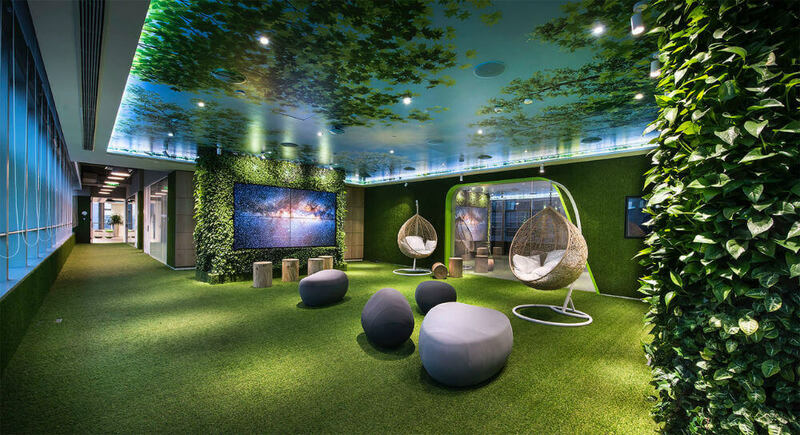 Located near 10 prestigious universities and over 100 scientific research institutions, KIC attempts to integrate Silicon Valley’s innovative spirit with the artistic culture of the Left Bank in Paris. Global executive partner at Sequoia Capital, founding and managing partner at Sequoia China, and founder of Ctrip.com and Home Inn, Neil Shen was named Best Venture Capitalist by Forbes China in 2010–2013 and ranked as the best Chinese investor among Global Best Investors by Forbes in 2012–2016. Shanghai’s 17 well-connected metro lines covering every corner of the city at affordable prices are the best way to get around. 8. Local must-have dish and where to get it: Mini Soupy Bun (steamed dumplings, xiaolongbao) at Din Tai Fung in Shanghai. Named one of the top ten restaurants in the world by the New York Times, Din Tai Fung makes the best xiaolongbao, a delicious soup with stuffed dumplings. 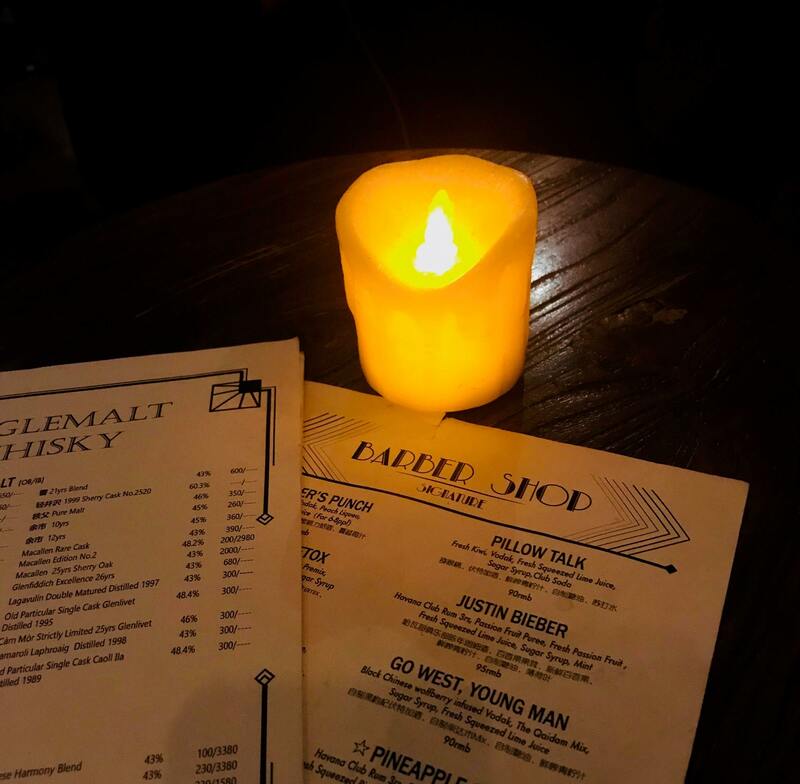 This underground bar gets its name from the barber shop it’s hidden behind. Visitors must discover how to unlock the door leading to Barber Shop’s sophisticated cocktails and engaging music. 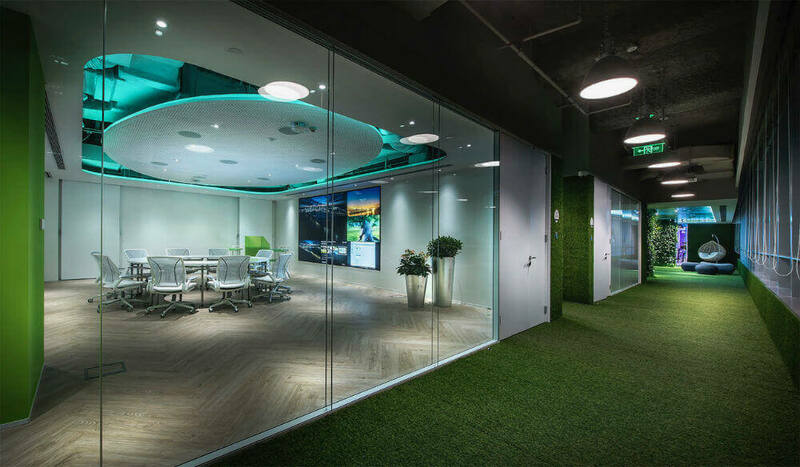 (No website for this underground location, but the address is 615 Yongjia Road). On the east side of the Bund are the most modern skyscrapers, including Shanghai Tower, Shanghai World Financial Centre, and Jin Mao Tower. The west side of the Bund features 26 buildings of diverse architectural styles, including Gothic, Baroque, Romanesque, and others; this area is known for its exotic buildings. Shanghai Volunteer is a platform to connect volunteers with possible opportunities in various fields, including education, elderly care, city culture, and environment. Established in 1896, Shanghai Jiao Tong University is the second-oldest university in China and one of the country’s most prestigious. It boasts notable alumni in government and politics, science, engineering, business, and sports, and it regularly collaborates with government and the private sector. 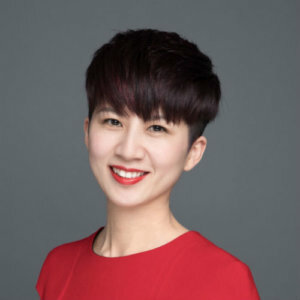 Qingsong (Dora) Ke is a leadership team member of SingularityU Shanghai Chapter and associate director of Asia Pacific at IE Business School and IE University, an educational institution aspiring to reinvent higher education. She is also a recognized mentor at Techstars Startup Weekend and Startupbootcamp, where she helps entrepreneurs transform business ideas into real businesses.